Nokia downgraded its Q4 market outlook yesterday, claiming that the issues of the handset industry have caused their expectations to be lowered. This is the second time that biggest mobile phone maker in the world downgrades its outlook in the last months. The previous estimate of the Finnish company was that it’ll sell 330 million units in the fourth quarter and 1.24 billion units in 2008. 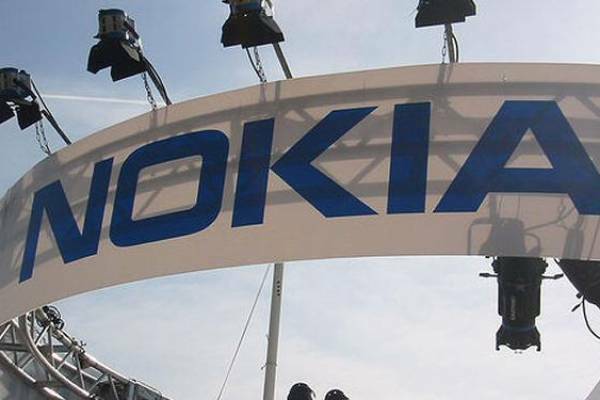 Now, Nokia says that maintaining 38% of the mobile phone market in Q4, an objective deemed reachable in the past is now very unlikely to happen. Also, 2009 is set to be a bad year for mobile phone manufacturers, as the global handset market will drop by 5%, compared to 2008, according to analysts and experts.